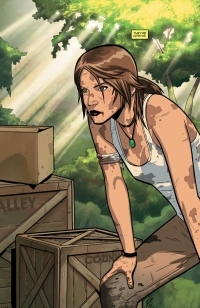 Superstar writer Gail Simone picks up Lara Croft’s story where the smash hit Tomb Raider game left off—in a new ongoing comics series! 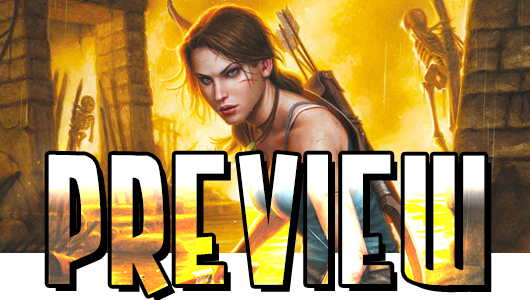 Following the game acclaimed for its bold and sophisticated new vision, this series launches Lara Croft on the formative adventures that will change her life forever! 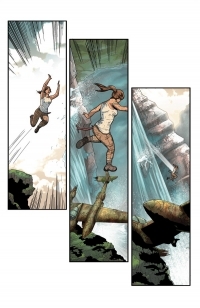 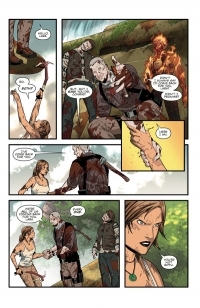 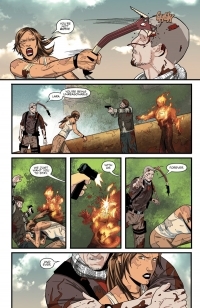 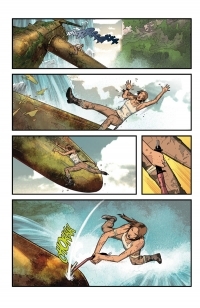 * The official continuation of Lara Croft’s story! 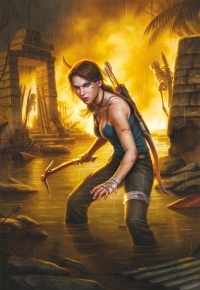 * The 2013 video game sold over 3.5 million copies!